Learn how to use these 6 oils for your birth. Learn what blends well together to get you through different stages of your birth. Learn to use in the bath and how to massage them into your skin. 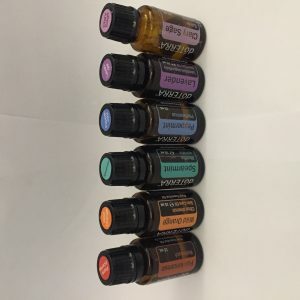 Learn how to diffuse to help you anchor to the oils leading up to your birth. I can provide a small amount of each oil at wholesale price or you can buy directly from this link.